Flotilla DeBarge presents THE LANDLORD (Hal Ashby, 1970) 35mm print! 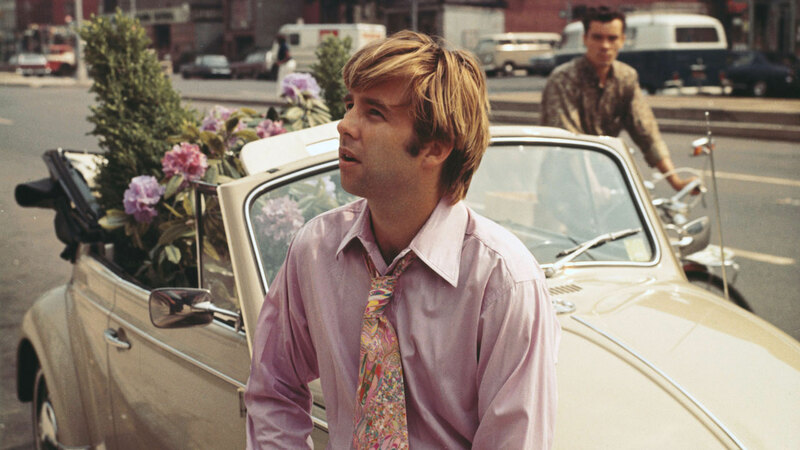 When wealthy Elgar Enders (Beau Bridges) decides to buy a run-down building in Brooklyn, his plan is to evict the black tenants and build himself a luxury home. But Elgar quickly realizes he can use his purchase to rebel against his racist parents and begins clumsily trying to befriend his new tenants (including the amazing Diana Sands & Marki Bey). Can Elgar really bridge the racial divide? Or will this gentrifier get his comeuppance? Hal Ashby’s brilliantly subversive satire of privilege, gentrification, and racial perceptions is a favorite of drag empress Flotilla DeBarge, who calls it a “heartfelt and hilarious film” that resonates even more today. Screening as part of the Winter 2019 season of Queer|Art|Film.